Surepromise’s core values are all centred around Furthermore, at SurePromise, we are proud and fortunate to be able to count on the talent of highly entrepreneurial young men and women, joining efforts to achieve SurePromise’s vision of a more interconnected and efficient global marketplace. Our organizational philosophy is that age is of little consequence in the presence of talent and drive. We embrace and encourage young, motivated professionals to come join us at SurePromise and help us connect products with people. 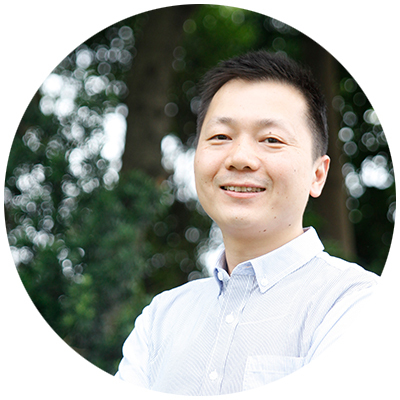 Under the leadership of SurePromise founders, Angus Chan and Lester Leung are supported by a diverse management team which represents some of the most experienced e-commerce professionals. The depth of executive experience provides SurePromise with a strong and talented team that drives the company’s continuous growth and success. Angus founded SurePromise from his college dorm in 2004, and since then, acting as Chief Executive Officer, has grown it into a multi-million-dollar venture. In business as in life, Angus strives for constant learning and maximum efficiency. In his spare time, he enjoys ocean-going and horse-racing. 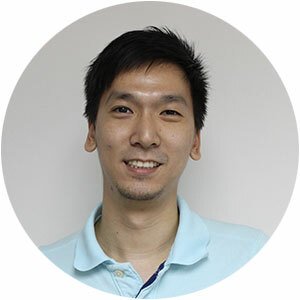 Lester is SurePromise’s co-founder and has been head of operations since the company’s humble beginnings in 2004. 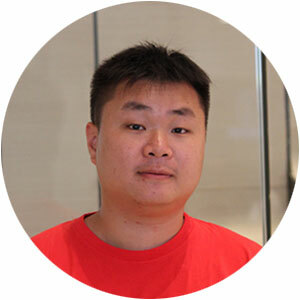 An early believer in the emergence of the Chinese e-commerce market, in 2010 Lester spearheaded the launch of SurePromise’s Chinese e-commerce division, helping businesses grow internationally while opening themselves up to the massive Chinese consumer market. Taylor has been SurePromise’s head of sales since 2009, where she took over a 50-plus-strong sales team that contributed significantly to the expansion of SurePromise’s sales channels to Amazon, AliExpress, and Wish, among others . Taylor received the eBay Outstanding Employee Award in 2014. 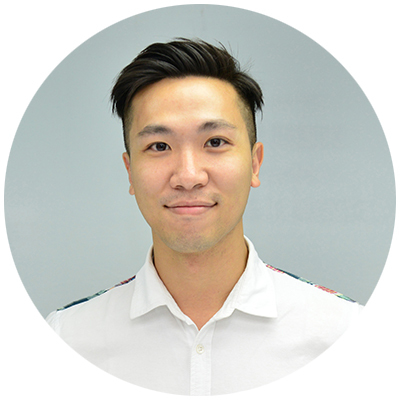 During his time with SurePromise, Leo has been responsible for various expansions projects, including the planning and execution for the opening of SurePromise’s fulfillment centers in Shenzhen, Australia, and the United States. Nowadays, Leo directs the launch of business units that cater to the nascent e-commerce needs of traditional industries. 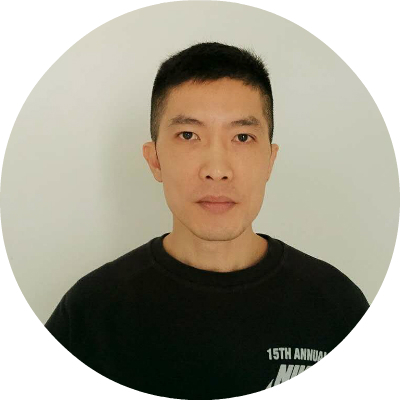 Frankie is SurePromise’s global logistics manager. 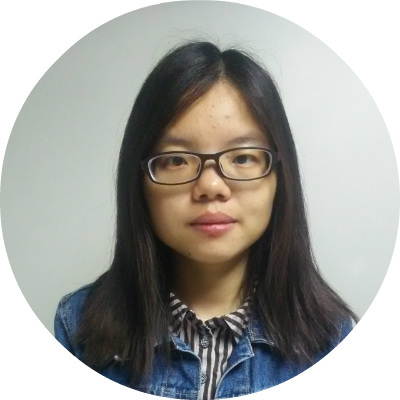 Based in Shenzhen, Frankie oversees the implementation and execution of global logistics process improvement initiatives and fully supports the development and expansion of SurePromise’s global logistics strategies. Samson directs the operations of our fulfillment center in Hong Kong. Samson goes about managing and shipping your inventory with a cheerful disposition. 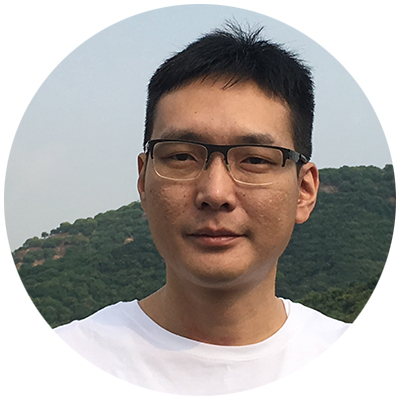 Maff is SurePromise’s head of IT and a backend developer by trade. Maff is passionate about programming languages and “speaks” fluent Ruby, Python and other such languages beyond the comprehension of most of us mere humans. Jason joined SurePromise in 2013 as head of procurement. He not only manages the merchandising teams across various product categories, but is also able to build strong ties with suppliers to improve operational efficiency and cash flow. Rachel is SurePromise’s business executive within the sales support team, specializing in sales data management and customer service guidance. She is the facilitator of all communication and cooperation among our departments and global fulfilment centers. 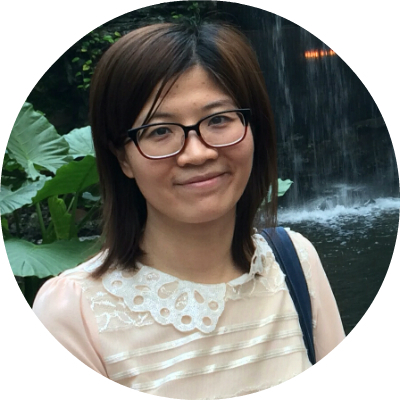 Stella has been SurePromise’s sales expert for the US team. She oversees and manages the performance and level of customer service on all English channels as well as work shift arrangements for the team. 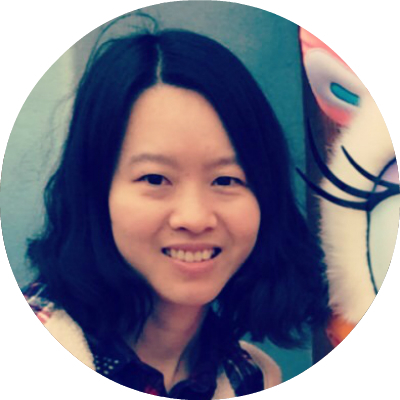 Connie takes care of all sales activities on multiple local and global marketplace platforms. She believes loss is an experience that you should not be afraid of, but should take it as an opportunity for self advancement. 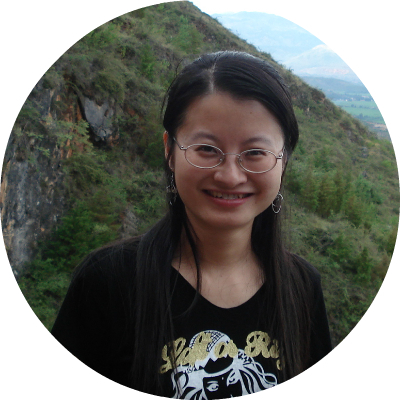 During her time with SurePromise, Liling is responsible for the company’s finance on a daily basis. 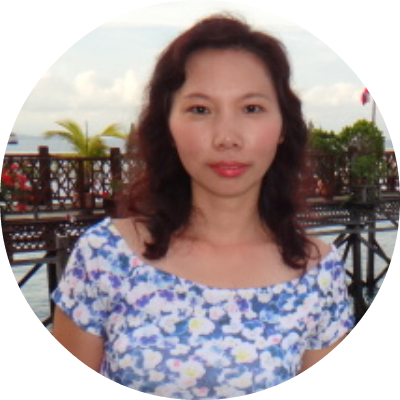 She always ensures a positive cashflow through budgeting and the preparation of financial statements. High accuracy in all calculation and figures. 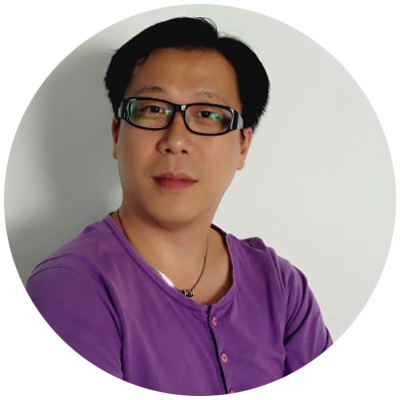 Bonbon is SurePromise’s business executive. 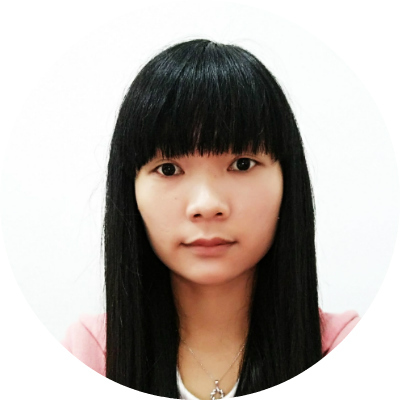 An expert in operating on eBay and Amazon, she is responsible for the integration of corporate sales data, development and coordination of third party fulfillment centers, execution of an automated system and other sales related support. Safina masters sales and customer service in German. Specialising in the development and operation of our Home and Garden product line, she fully demonstrates her expertise and passion in management through her role as a team leader. Emma deals with all kind of management jobs under the guidance of SurePromise’ CEO, Angus, enabling her to be familiar with the overall operations of the company. 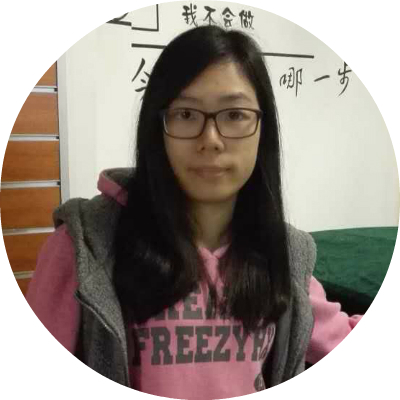 Since 2011, Jodie enhances our corporate culture through organizing various activities and putting forward the concept, “COCF – Co work, Operation, Cultivation & Future”. COCF does not only closely relate to employee cooperation and business philosophy, but also entails its meaning to enterprise management and a profound impact on the far-reaching significance of SurePromise. 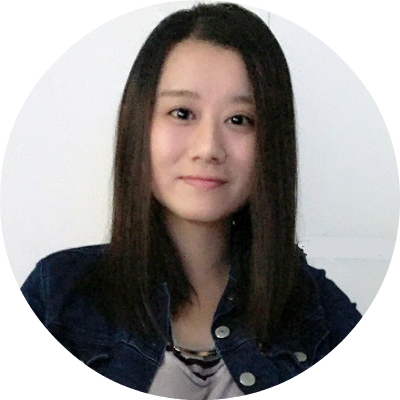 Iris is SurePromise’s senior sales specialist. 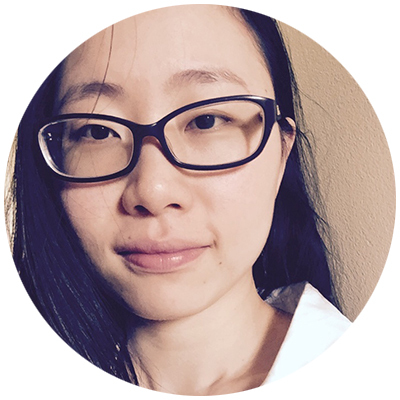 Besides sellers acquisition, she is an expert in generating sales by finding the newest, hottest products through our big data engine, ETOP. 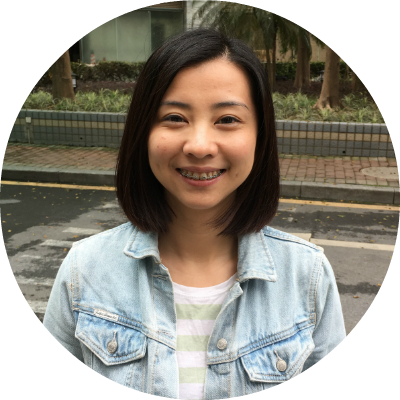 She is always on-the-go, and ready to accept challenges in the ever-changing e-commerce world. Galford is SurePromise’s shipping supervisor. He has rich experience in handling global logistics matters, ranging from customs, regulations, taxation, shipment arrangements to effective communication with logistic partners. 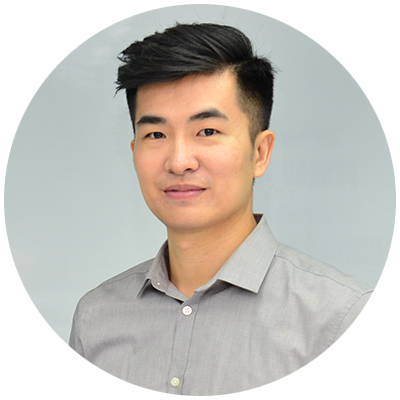 Levi is our China regional manager, where he directs the operations of our fulfillment center in Shenzhen to ensure the inventory is shipped out accordingly to domestic and international customers. 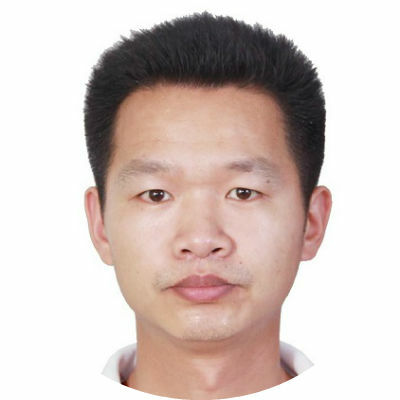 Hong is our Shenzhen regional shipping supervisor, where he runs the operations and shipment arrangements of your orders. He ensures we have adequate inventory on hand to meet your demand. Sky is our training supervisor and has been providing on-the-job training for fulfillment center staff in all areas of their job duties to enhance operational efficiency, quality control and overall awareness. He is dedicated to assessing staff performance to foster their career development and increase corporate competitiveness. 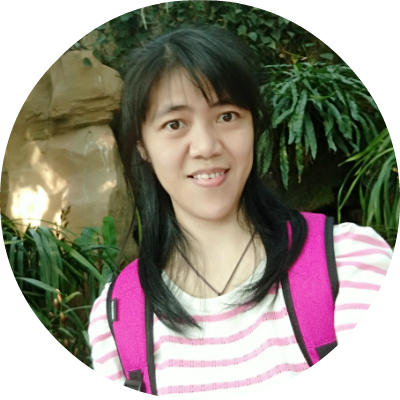 Anne is our assistant manager in Shenzhen. 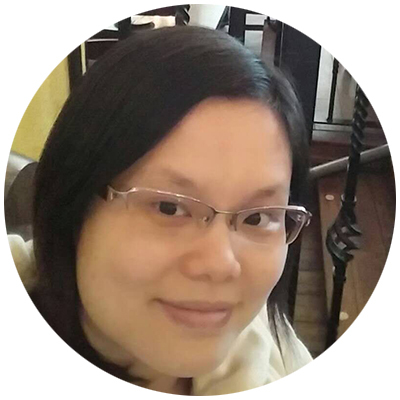 She is responsible for all day-to-day administrative matters within the fulfillment center and believes every trivial must be handled properly for a smooth workflow and an orderly conduct. As a logistics specialist, Blanka goes all about effective communication to help resolve all operational issues in any of our global fulfillment centers. Her role has enabled her to gain a wide range of knowledge and broaden her horizons. 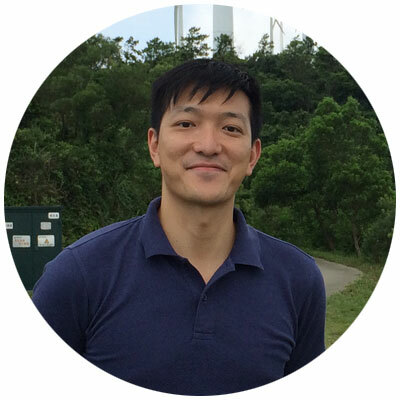 Vince joined SurePromise in 2014 as head of product. 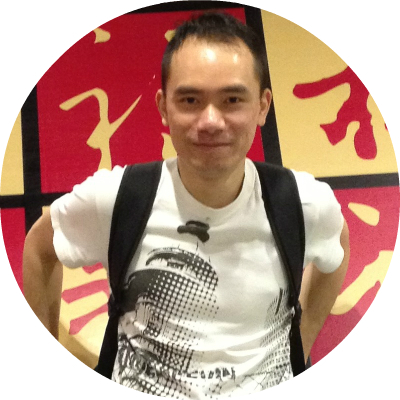 An enterprise software specialist, Vince previously held positions in Start Analytics, IBM, and Symantec Corporation. 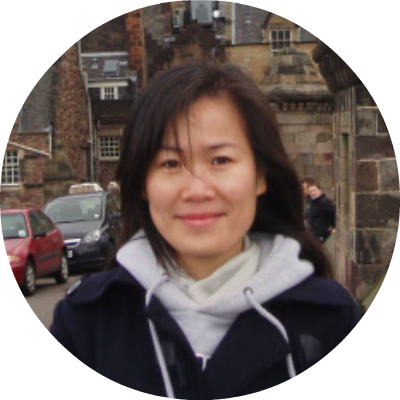 Li is SurePromise’s U.K. regional manager, where she directs the operations of our fulfillment centers in Manchester and Birmingham. Li’s dedication is a guarantee that your products will be delivered on schedule. 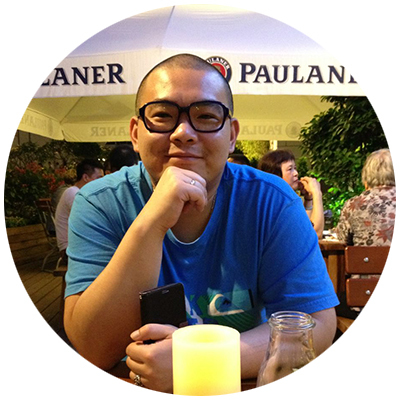 Haoli is SurePromise’s Germany regional manager, where he directs the operations of our fulfillment center in Frankfurt. Haoli’s technical expertise with all aspects of shipping and logistics in Germany makes him an invaluable asset to our company. 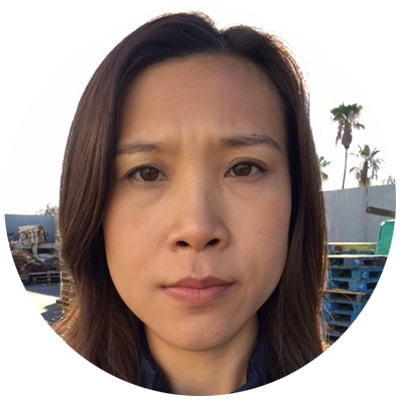 Kam is SurePromise’s U.S. regional manager, where she directs the operations of our fulfillment center in Pomona, California — always so smoothly, so your products get to your door right on time. 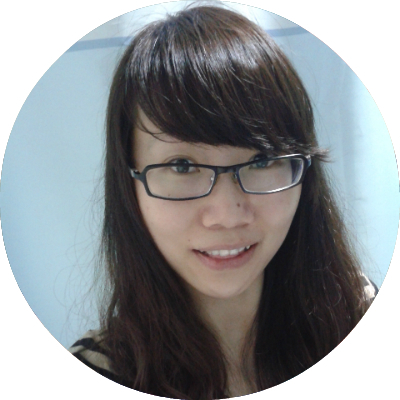 Emily is SurePromise’s Australia regional manager, where she directs the operations of our fulfillment center in Sydney. 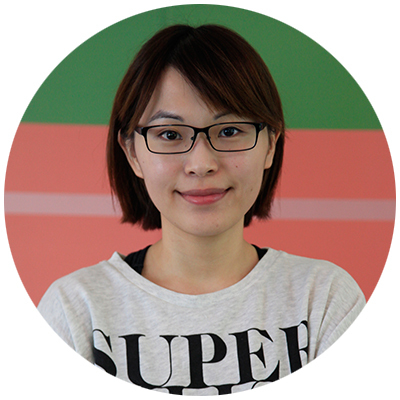 Emily’s leadership and know-how make our fulfillment operations in Australia run like clockwork.